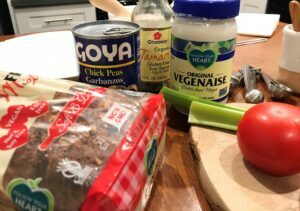 These delicious ingredients give you all the flavor without the cruelty! This sandwich is screaming take a bite out of me. Chrystal made the connection to the plight of farmed animals because of her cat. Her cat was victimized by neighborhood kids and her empathy for her cat during that experience made her think of the feelings of other animals. 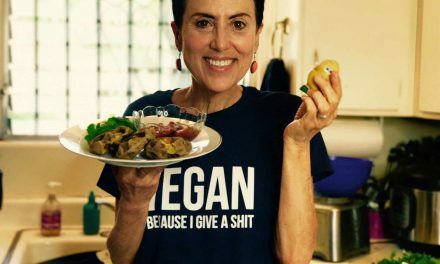 She was fortunate to have several vegan friends who helped inform her of the cruelty experienced by farmed animals. When she watched the film Earthlings, she was motivated to take action. Now she is doing undercover investigations for the organization Compassion Over Killing! Dive right in! 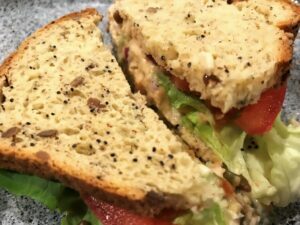 No animals were harmed to make this “tuna” sandwich! 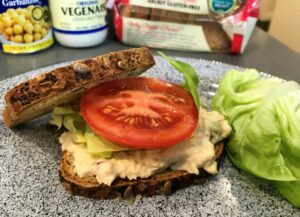 This sandwich is super simple and easy to make. The only workout you’ll get is mashing those chickpeas. You can save marine life like the 40,000 tons of tuna that are caught each year, by not eating tuna. Often times, several other species of animals that were not intended to be caught, are caught in the gill nets. These animals die as a result. The global fishing industry is endangering several species of fish, and scientists have predicted that our oceans will be overfished of all the fish by the year 2048. 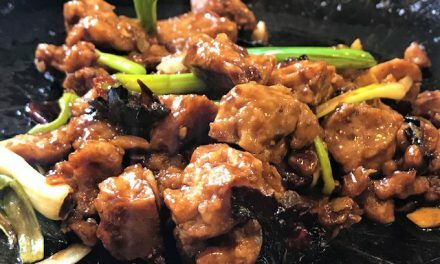 The oceans cannot sustain this practice so it is vital we find other ways to enjoy the foods we love eating while leaving animals out of the equation. 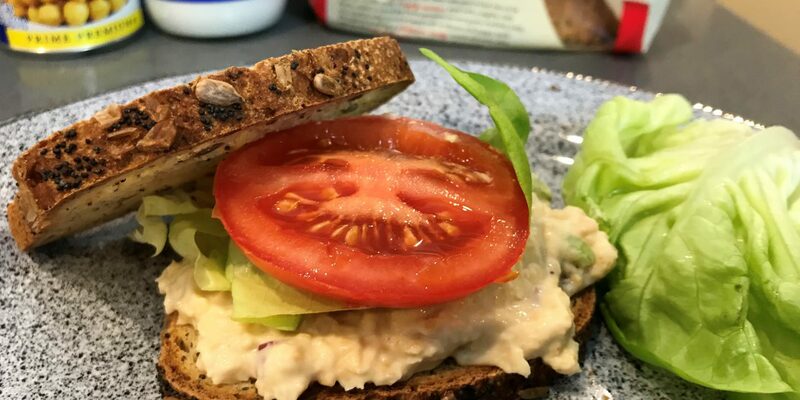 Try making your sustainable chickpea tuna sandwich at home today with the recipe below! 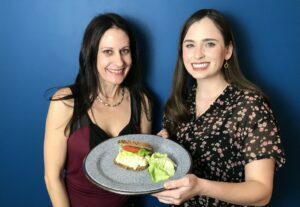 Antoinette and Chrystal proudly display the “tuna” sandwich of the future! Host Antoinette Westcott reports for #JaneUnChained. PreviousBeat the Chill With a Bowl of Vegan Chili! NextSecond Wave of Protests Hit CBS Over Big Boi Fur Horror! Cheesy Does It! 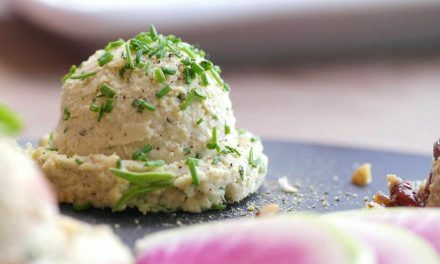 Vegan Cheese 3 Ways! 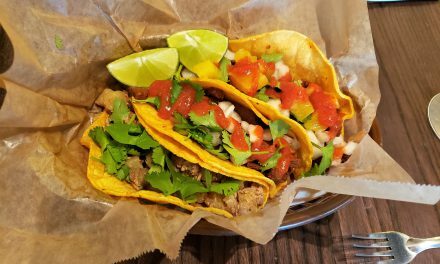 From Vegan Taco Truck to Brick-and-Mortar Restaurant!